WEH® Connector for every connection type! The Forze racing team, consisting of students of the Dutch University of Delft, is currently developing the eighth generation of a racing car powered by fuel cells. The team was established 11 years ago to make a positive contribution to sustainability in the mobility industry and to promote future-oriented motorsports.As a pioneer and global market leader in the area of alternative fuelling components, WEH is committed to supporting the Forze project as a sponsor. With its unparalleled product solutions, WEH always strives to address the latest trends and market requirements. 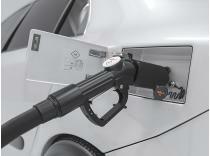 This is why the market-proven WEH® Fueling Nozzle TK17 H2 70 MPa ENR for fueling fuel cell passenger cars has been equipped with a number of new features. WEH is currently working on yet another product innovation. In order to test the flow rate and the pressure of a complete gas train you need a flange connection to insert onto the flange ports with a nominal bore of 50 mm conforming to EN 1092-1 on each end of the gas train. 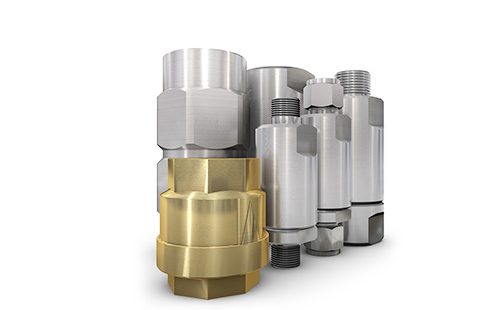 WEH Technologies Inc. Katy, TX offers a wide range of standard and customer-tailored WEH® Instant Connector Solutions for leak, function and pressure testing, filling and plugging. 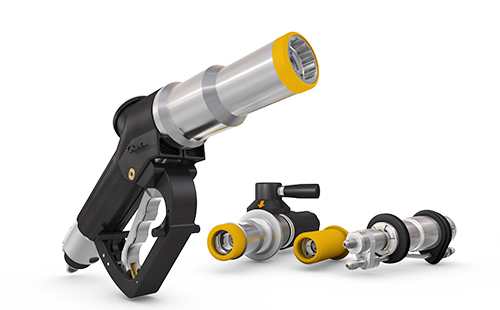 Wherever media lines for air, gases, fluids or hydraulics have to be connected repeatedly, the patented WEH® Connector is the right industrial tool. Equipped with the Original WEH® jaw locking mechanism, you get instant connection to your test port. No thread sealants, no tapes, no hand tightening - Just PUSH to connect. Improve your productivity by simplifying workflows and reducing operating times. 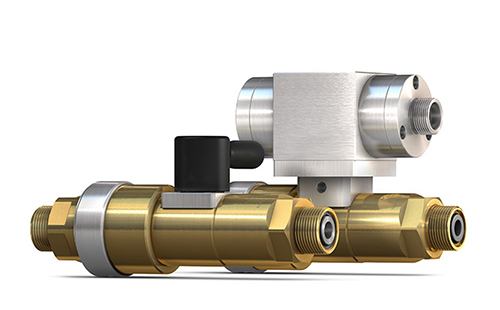 Learn how easy it is to get a leak-tight, reliable, save and instant connection to threaded ports (male thread, female thread), tubes, hoses etc. 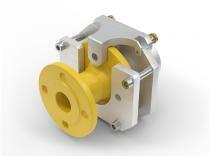 with WEH® Couplings / Couplers. WEH – The specialist in connection technology for more than 30 years. 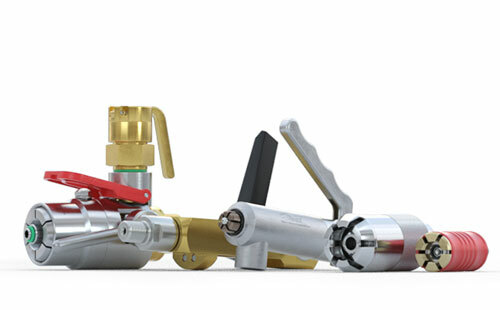 A wide spread of customized solutions prove our know-how .We solve your connection challenges, too! All original patented WEH® products now available directly in North America by WEH Technologies Inc. in Katy, Texas. 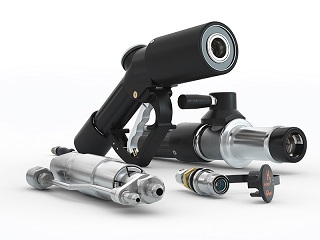 Also a complete line of comonents for alternative fueling systems is available by WEH Technologies Inc.: fueling nozzles for light, medium and heavy duty vehicles, breakaways, nozzle hose assemblies, receptacles, filters, check valves, CNG hoses and fittings, etc.